Miley Cyrus's Tearful Post Election Video! Miley Cyrus moved to tears after Trump's shocking victory! The recent surprising victory of republican Donald Trump over his opponent Hillary Clinton not only left everyone in awe and shock but literally had them in tears. People around the world, mostly American citizens went berserk over this jaw dropping turnaround. Most of them strongly expressed their disbelief over Trump's Victory on various social media. Miley Cyrus in particular was extremely disappointed over Hillary's loss. 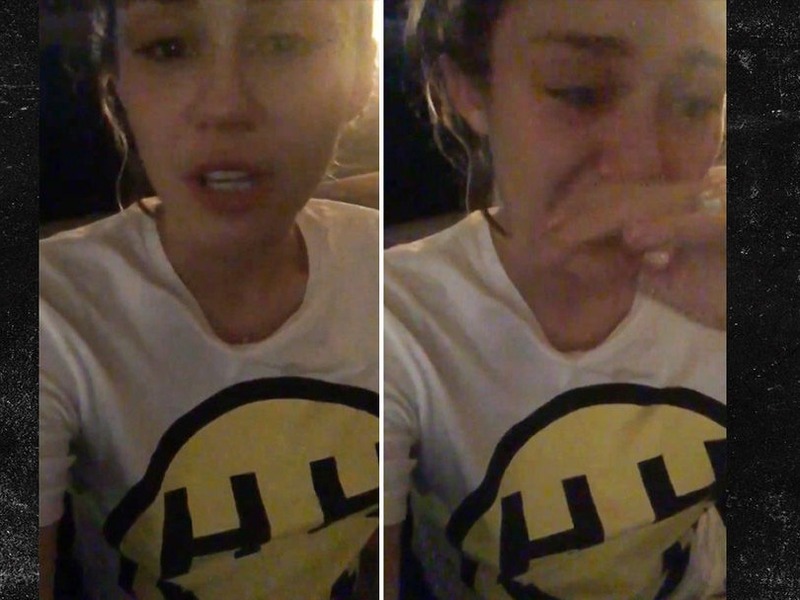 Miley posted a tearful video where she explained her disconcert over Hillary's appalling loss and further explained why she deserved to become first female president of USA. Her sad state of mind clearly summed up the feelings of most of Hillary's supporters. She further added, in spite of the results, she accepts Donald Trump as her president which was apparently not as convincing.